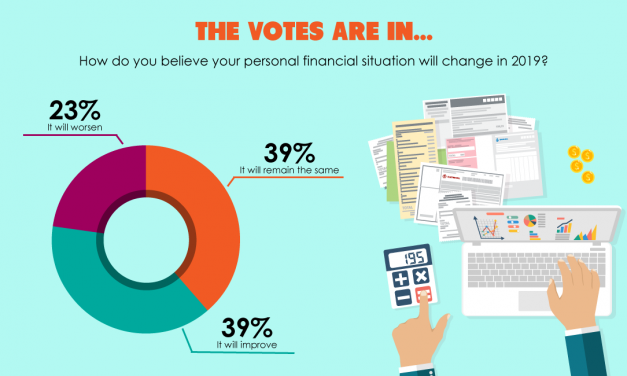 How do our readers feel about their financial situation in 2019, and why? 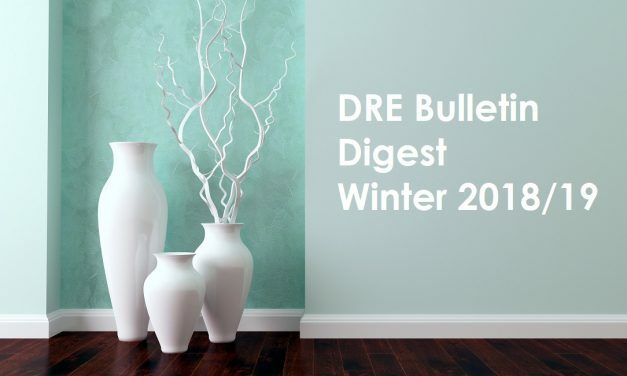 A review of the Winter 2018 DRE Real Estate Bulletin. 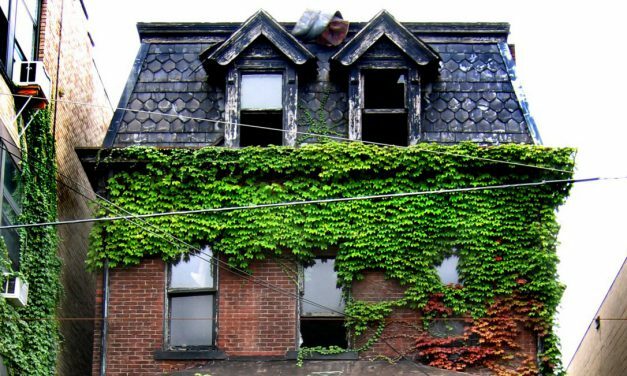 Does the granting of a life estate constitute a change of ownership which triggers reassessment? 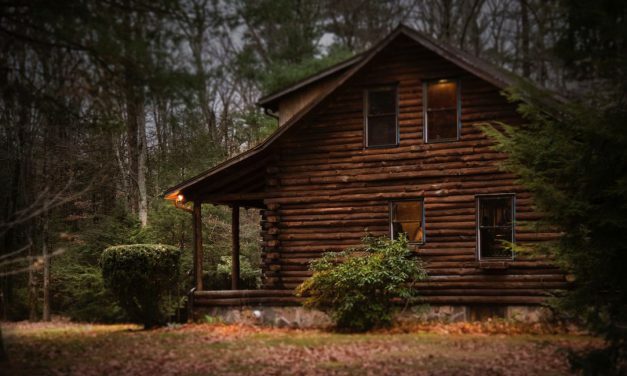 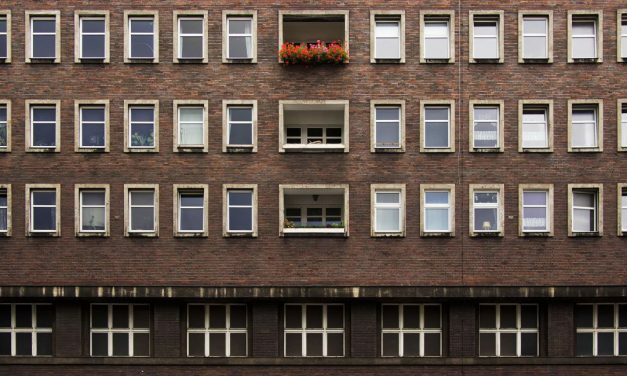 A new law clarifies the date an owner’s right to redeem a tax-defaulted property expires.